The Lions spent five days in Noosa on the Sunshine Coast, licking their wounds after last weekend’s 16-15 defeat in the second Test. Now, Rowntree insists they’re prepared for the final act and “desperate” to deliver a tour defining performance in “the biggest game of our lives”. But Sydney’s 84,000-capacity Olympic Stadium provides another opportunity to determine whether the 2013 team goes down in history or not. Head coach Warren Gatland is looking to end the long wait for a first success since Martin Johnson’s Lions won in South Africa in 1997. 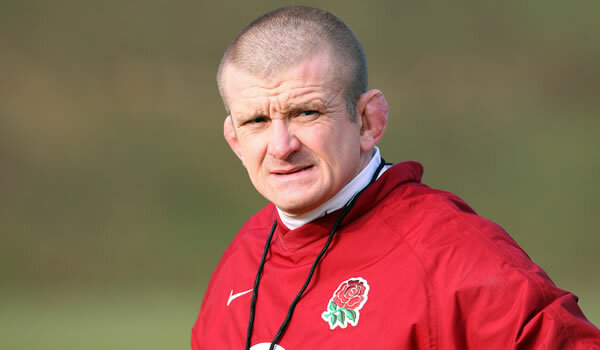 “Seeing how we’ve trained all week, crikey we’re ready for this battle,” said Rowntree on Friday. “We’ve got to go out and give it everything because this is the biggest games of our lives, as players and coaches. “We saw the reaction from Australia after they beat us last weekend. Their captain James Horwill was crying. “They threw everything at us and beat us by a point We didn’t get our game going, we know that, and there is a load more to come from us. “The guys are desperate to win – this is grand final rugby, the last throw of the dice with everything to play for. 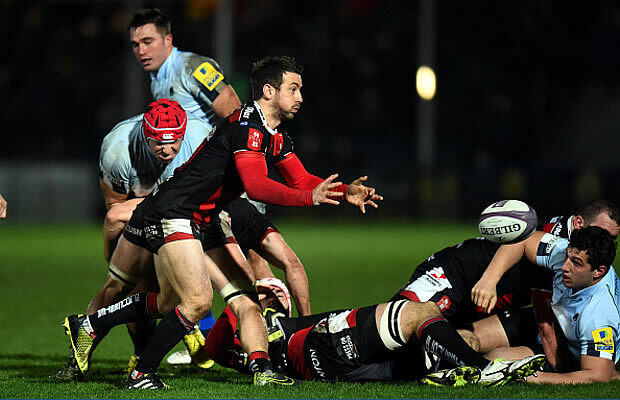 Irish winger Tommy Bowe insists the tourists are in no mood to let another chance slip through their fingers, saying the past three days’ training have been very intense. “There’s a huge amount of emotion in the squad at the minute… we’ll leave everything out on the pitch tomorrow,” he said. The Lions shocked the rugby world by dropping Brian O’Driscoll for the first time in his career as they made six changes from last week. Although O’Driscoll is on the sidelines, along with the injured 2009 skipper Paul O’Connell and current tour skipper Sam Warburton, all three are still making a contribution, Rowntree said. “Brian has been exemplary as the true professional he is…. we move on and Brian’s been fine with that. He’s been leading the group still and helping the lads prepare. “I’m surprised by that because he’s been out for a long time. It will be interesting to see his match fitness,” Rowntree said.